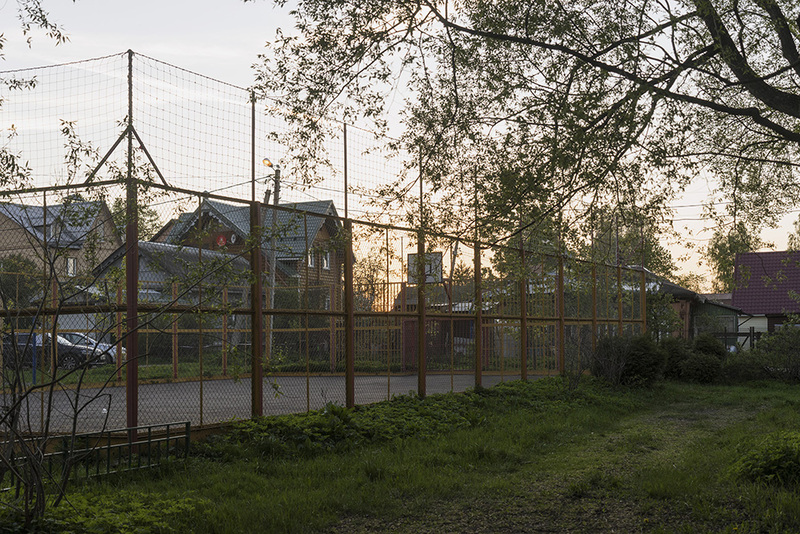 Planning to see a World Cup match in Moscow? 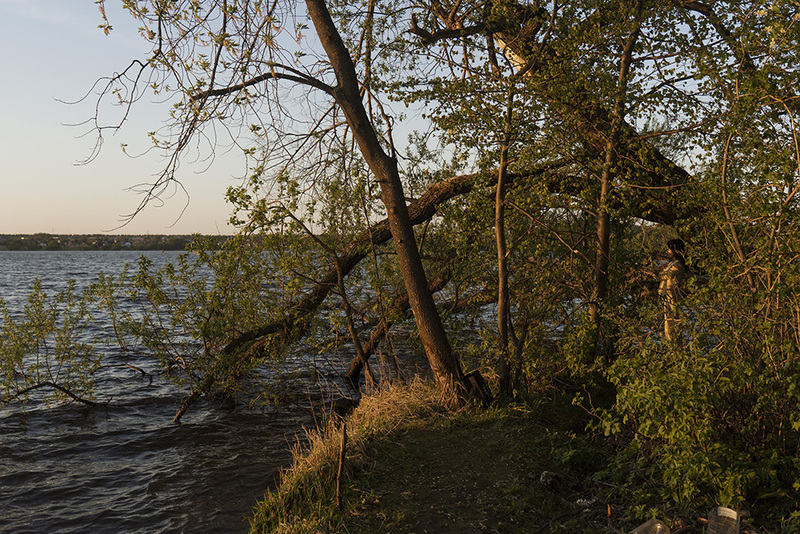 Take a day or two to escape the city rush and explore the surrounding region. 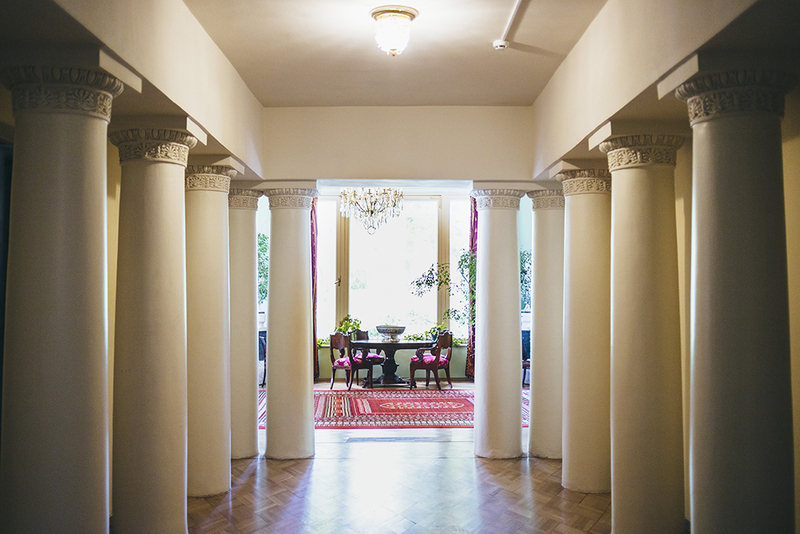 Our top pick of fascinating places just a stone’s throw from the Russian capital includes literary hotspots, an artistic sanctuary and Moscow’s very own riviera. 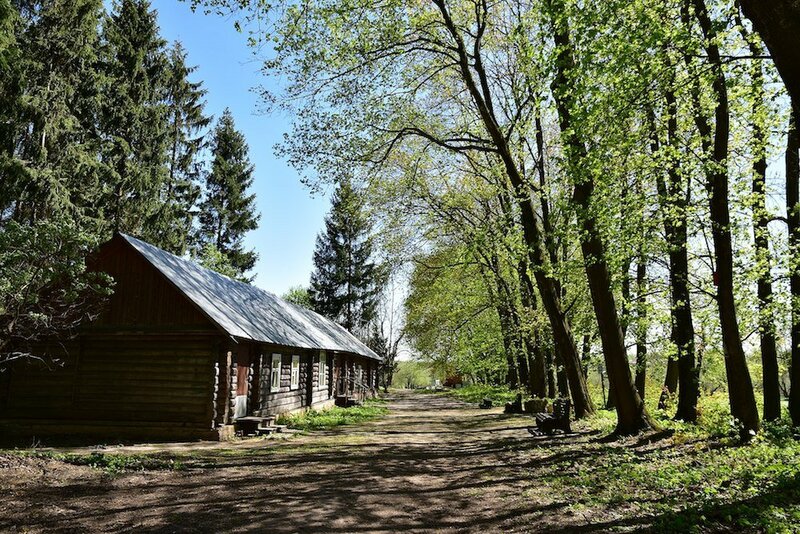 Around 110 km south of Moscow lies the village of Dvoryaninovo – your gateway to discovering the traditional Russian dacha (summerhouse). 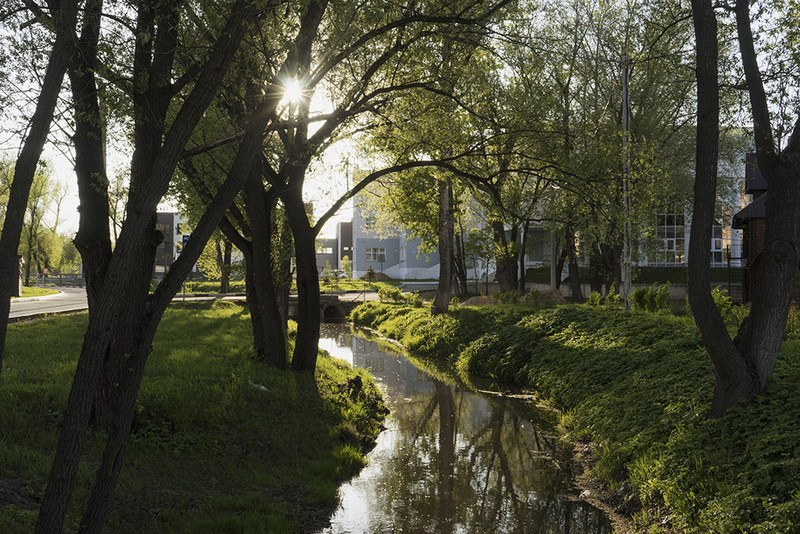 The village is home to the Bolotov Dacha, a welcoming blue and white house country house on the banks of the Skniga River, surrounded by fields and forest. 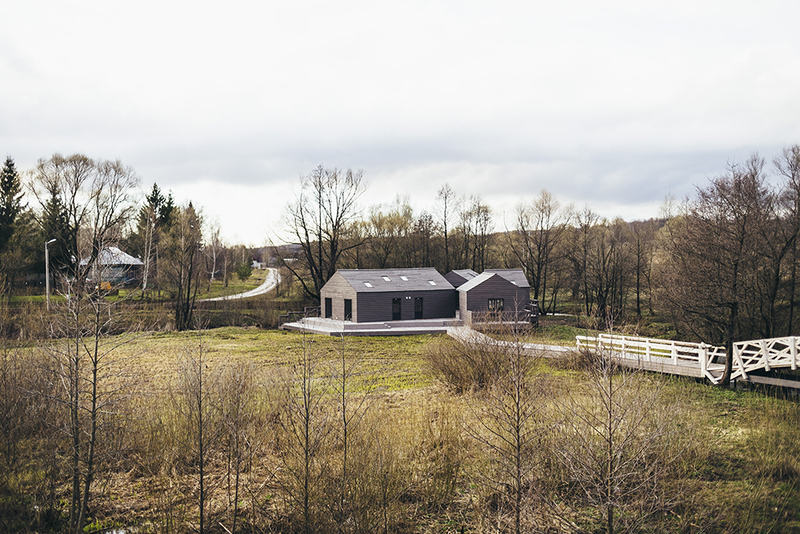 A stay at Bolotov is a chance to be at one with nature, from enjoying walks and bike rides in the surrounding woodland and enjoying fresh, locally grown produce, to getting acquainted with the local cows at the nearby dairy farm. 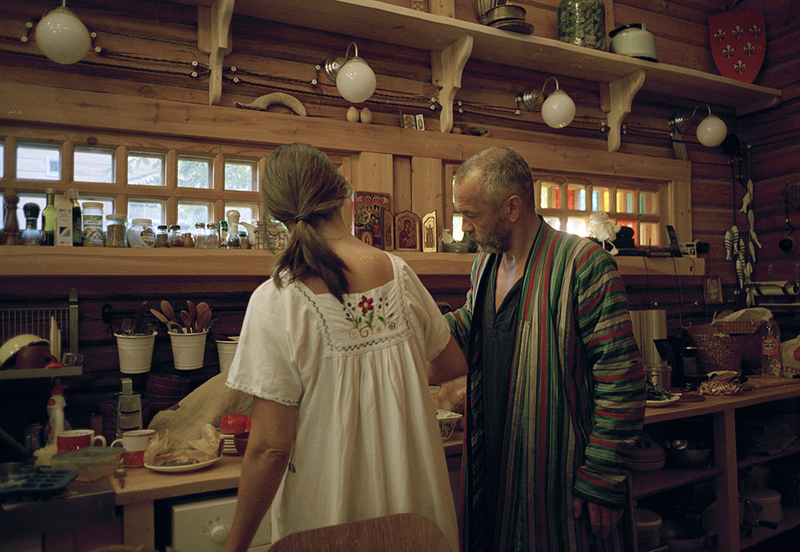 Those looking to immerse themselves in culture won’t be disappointed, with a number of historical sites reachable on foot, while bookworms and budding chefs will relish the opportunity to enjoy the onsite library and experiment in the kitchen at the dacha’s very own “ziferblat”. 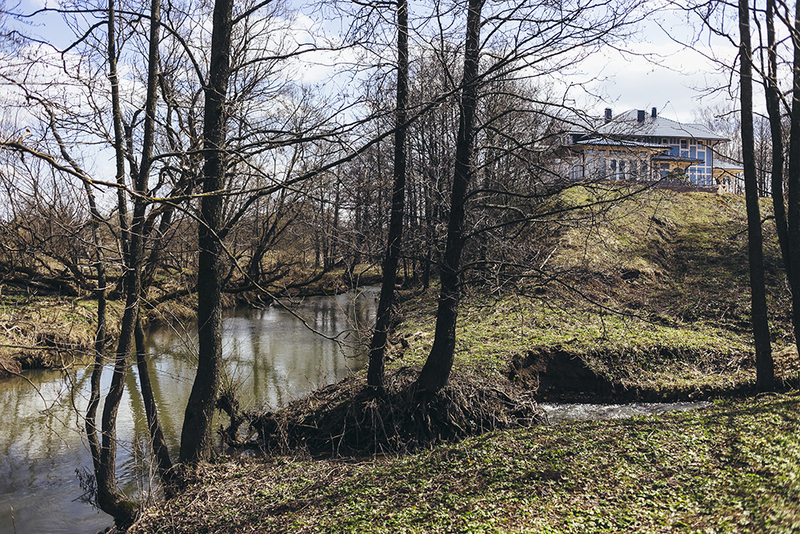 “O dear and precious country life!” exclaimed the renowned 18th-century agriculturist Andrey Timofeyevich Bolotov, who was born and spent most of his adult life on the family estate at Dvoryaninovo; Bolotov Dacha’s combination of early 20th century-inspired wooden architecture, modern European design, verdant surroundings and relaxed atmosphere will soon have you saying the same. Free parking onsite, nearest train station is Pl. 132 km. 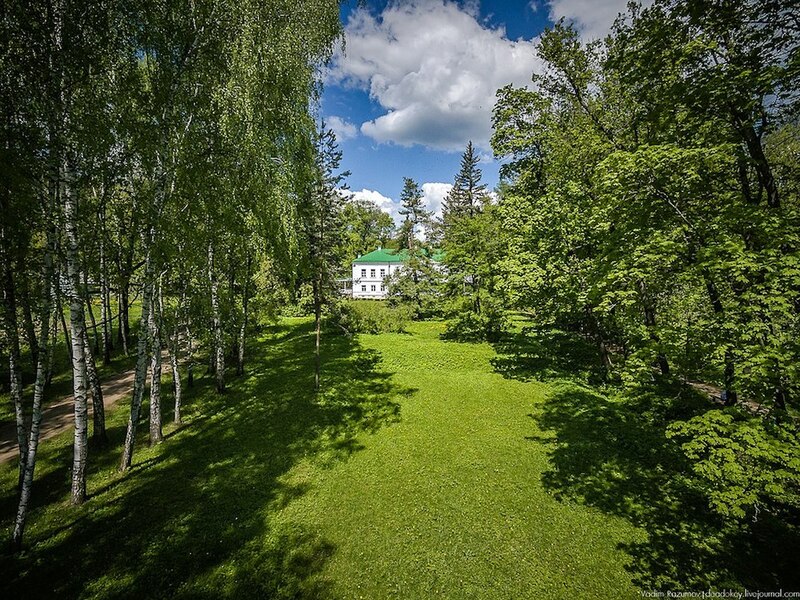 Avid readers will be in heaven at the former residence of Russian author Leo Tolstoy, Yasnaya Polyana. 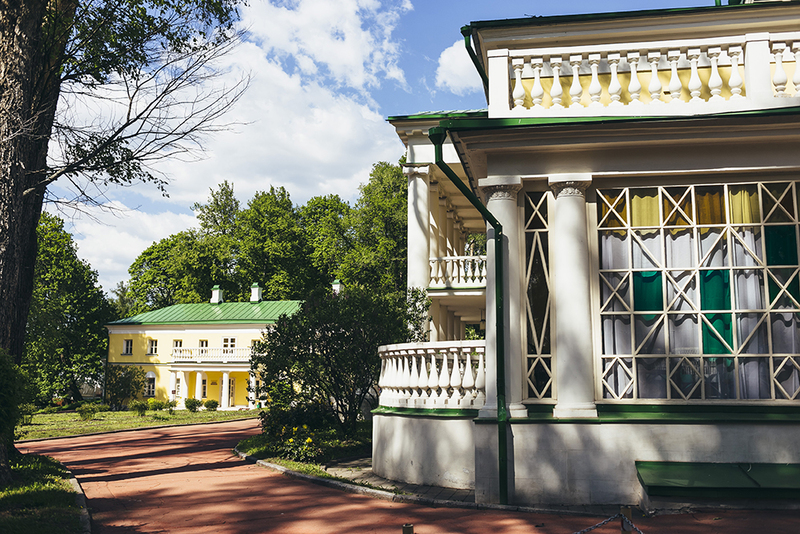 The birthplace of both the writer himself and his most famous novels War and Peace (1869) and Anna Karenina (1877), Tolstoy’s memorial estate is situated 200 km south of Moscow, close to the city of Tula. 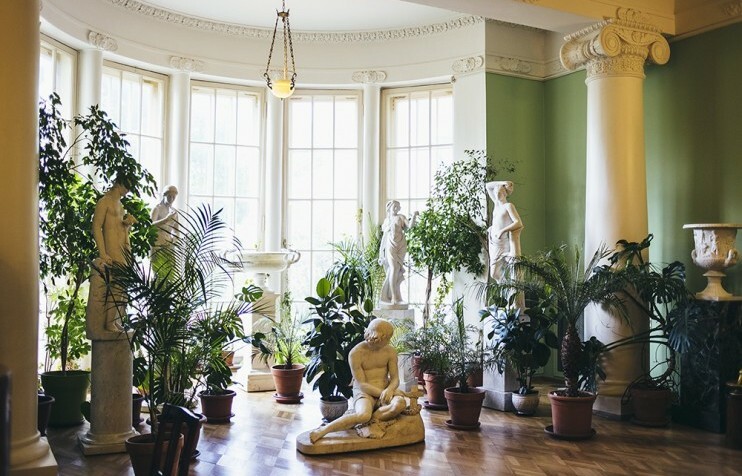 The house is still home to Tolstoy’s personal belongings and collection of 22,000 books, and has been preserved much as it was when the writer died in 1910, retaining the feel of an early 19th-century country estate. 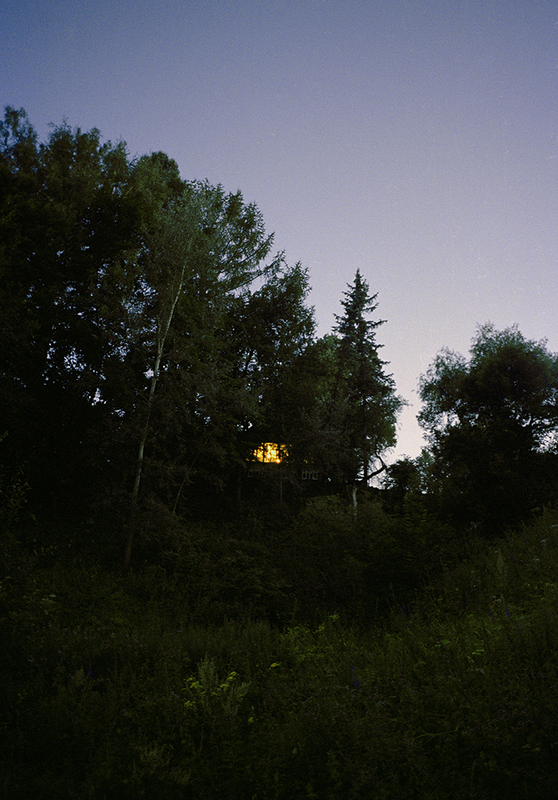 Visitors to Yasnaya Polyana have the opportunity to visit not only Tolstoy’s former home, but also the school he founded for local peasant children, and to walk through the lush woods to pay their respects at the author’s grave, marked only by an earthen mound in a clearing called the “place of the green wand”. 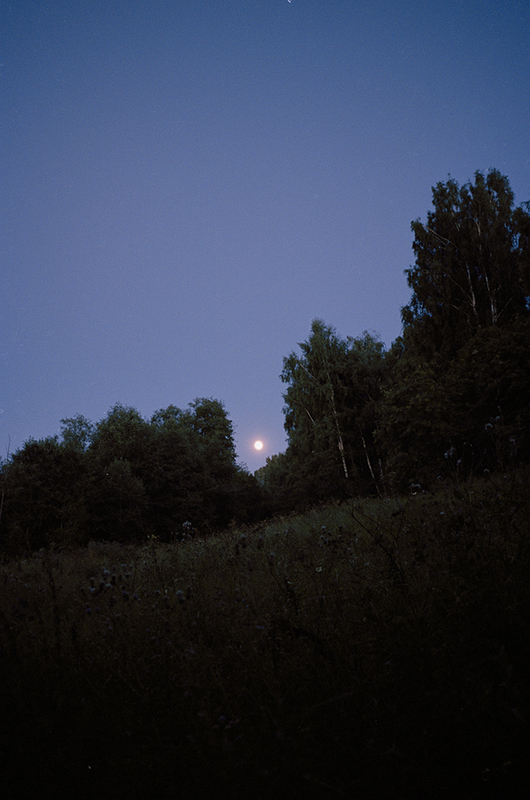 For a particularly poignant experience at Yasnaya Polyana, read Tolstoy’s trilogy Childhood, Boyhood and Youth, in which he recalls his younger days spent on the estate. Nearest train station is Kaznacheyevka. 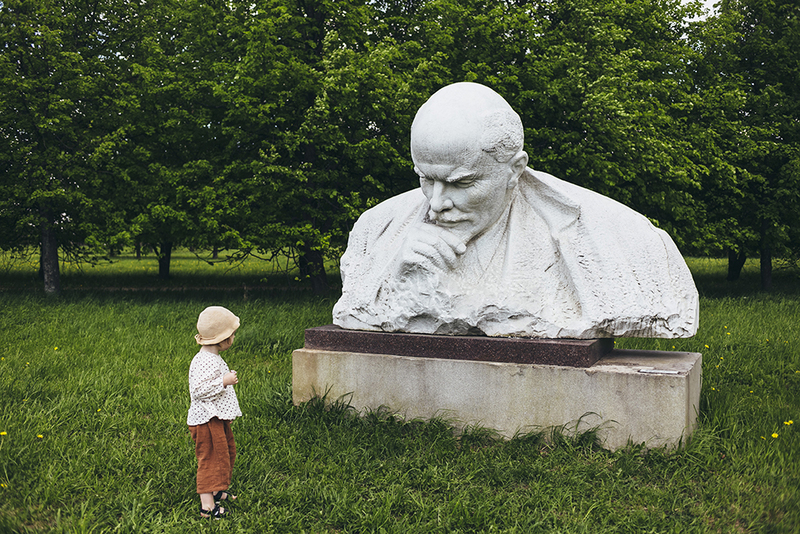 Been to visit Lenin’s preserved body on Red Square? Now see where the magic happened: the very place where the revolutionary Soviet leader was embalmed. 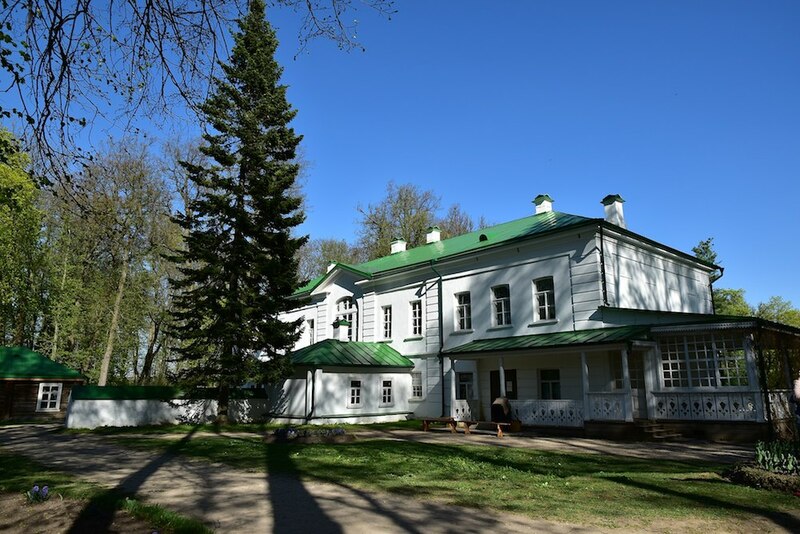 Just over an hour by train (plus a brisk walk) from Moscow, the Gorki Leninskiye (Lenin’s Hills) complex is home to the estate house where Lenin lived and died, and has since been transformed into a museum. 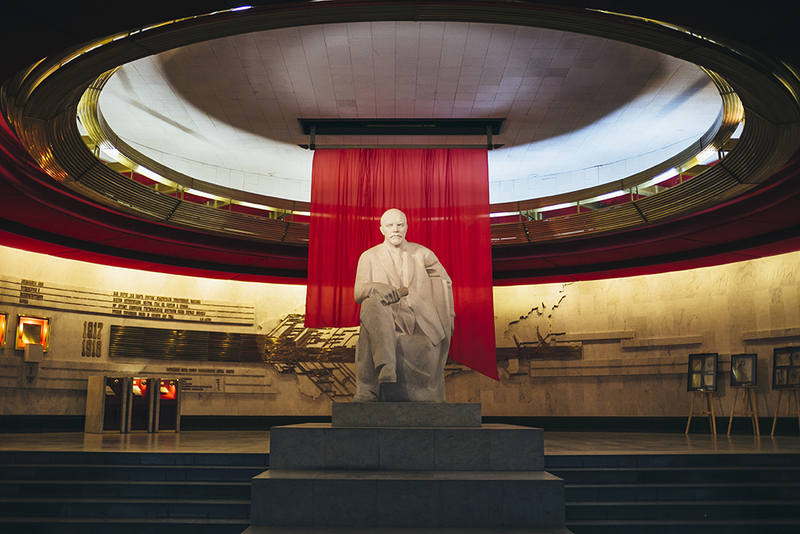 Here you can walk through rooms preserved to look exactly as they did during Lenin’s waking years, as well as admire his Rolls Royce, ready for the Russian winter with custom-fitted snow chains and something resembling skis. In stark contrast to the classical estate house stands the constructivist architecture of the Lenin Museum, where visitors can experience a strikingly positive retelling of the life of the dear leader – not before enjoying the extensive sculpture park, dedicated to Lenin (and a few other Soviet leaders, for good measure) on the walk between the buildings, mind you. 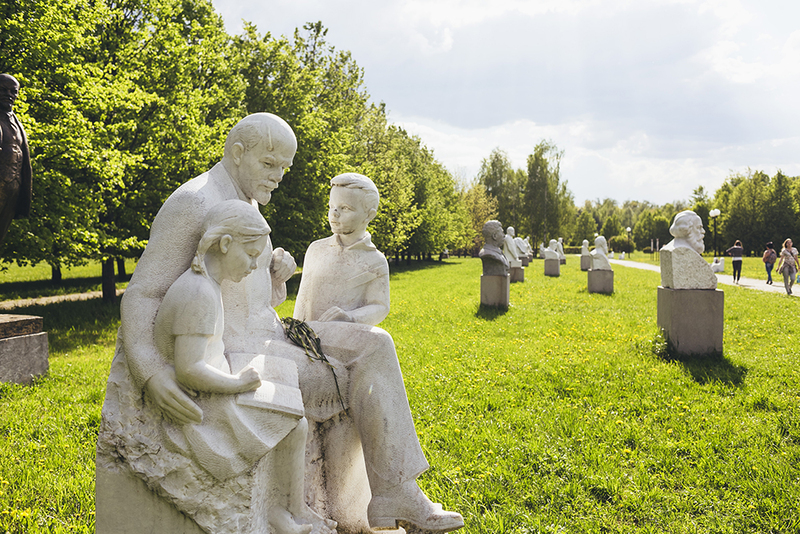 If you’ve not had your fill of museums (or of Lenin), the Peasant Life Museum and Lenin's Kremlin Cabinet Museum await. Nearest train station is Leninskaya. 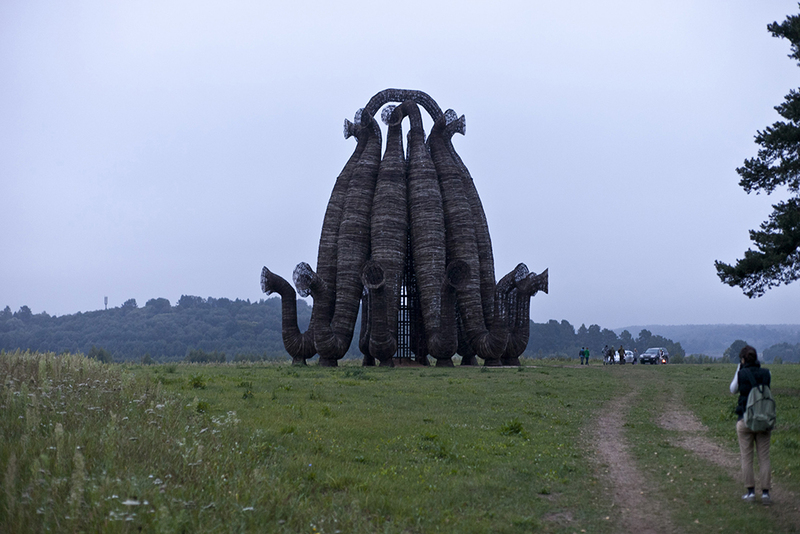 Home to the Archstoyanie Land Art Festival, the Nikola-Lenivets Art Park is located 200 km southwest of Moscow on the banks of the river Ugra. 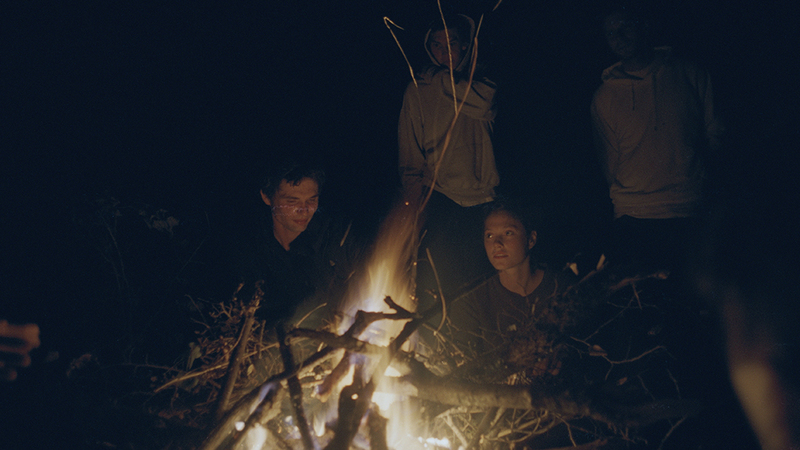 Book into a cozy wooden cottage, the Kazarma hostel or simply bring along your tent to enjoy a weekend deep in nature and art. 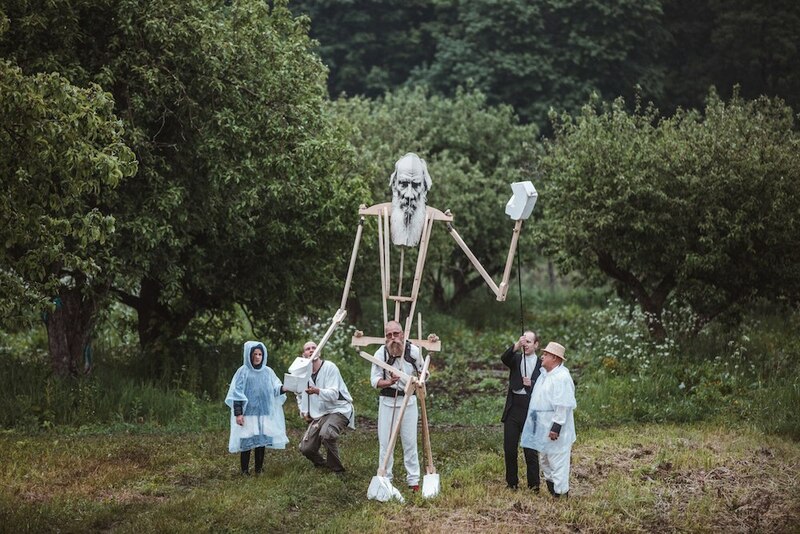 As you wander the woods and fields, you will discover 28 landscape installations and land-art objects created by leading Russian and international artists. 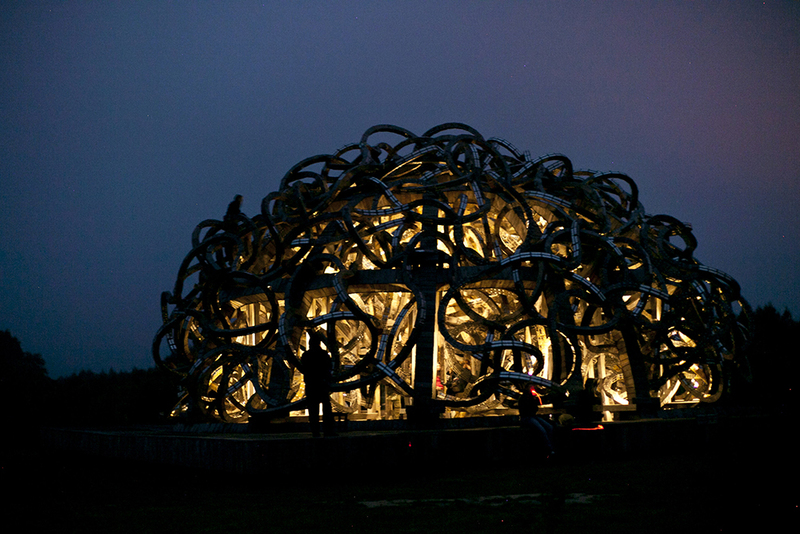 Among the must-see objects are the Universal Mind, a vast temple-like structure designed by one the project’s founders, Nikolay Polissky, and Alexander Brodsky’s Rotunda. 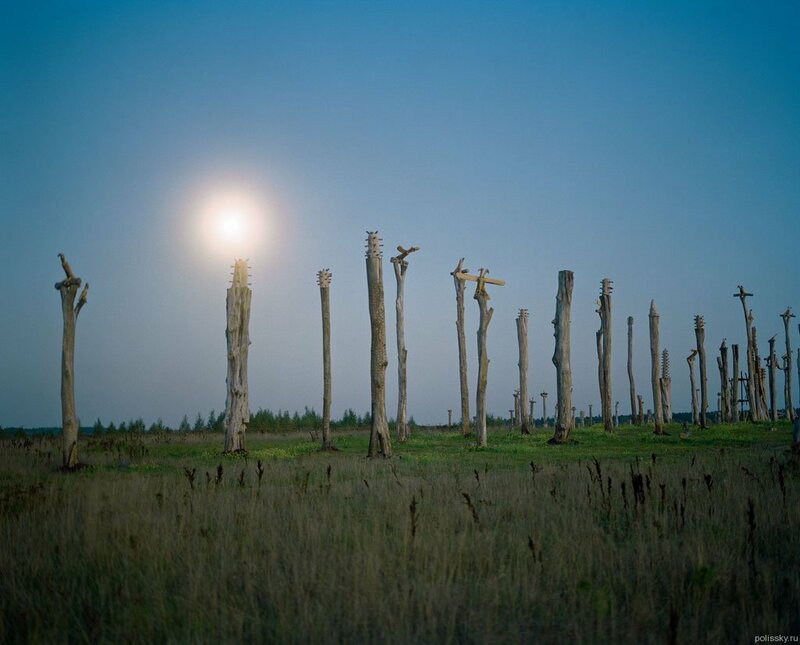 Beyond exploring the permanent land art, you can take part in wood sculpture masterclasses hosted by local artists, feel the wind in your hair while horse riding across the fields, find your zen at a yoga class and end the day with a spell in the park’s banya, set among the birch trees. 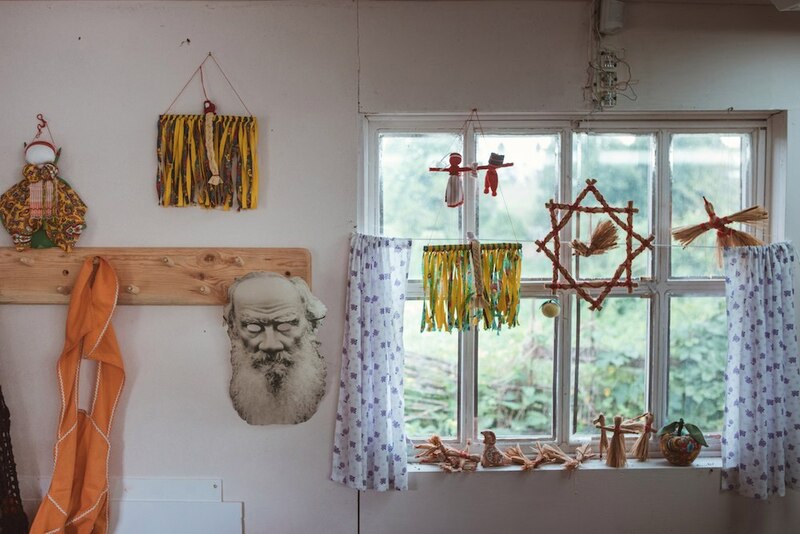 If you can, plan your visit to coincide with Archstoyanie, which has increased its scope in recent years to to include sculpture, lectures and sound installations. 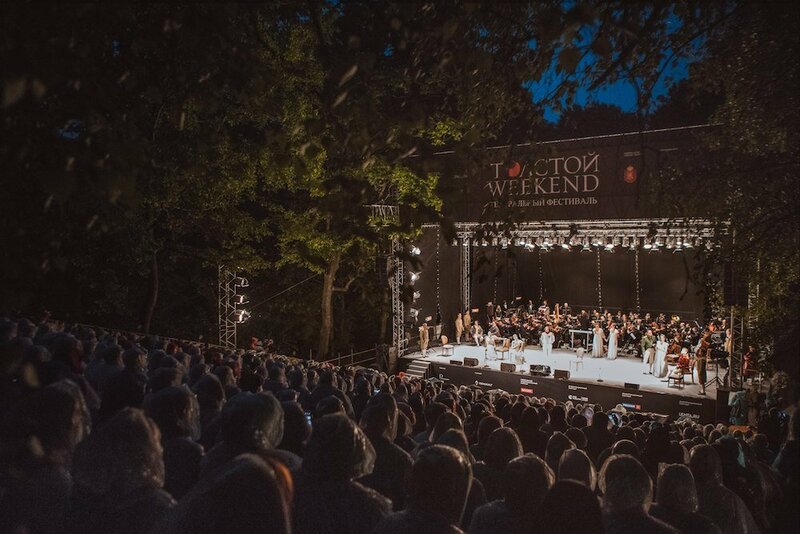 This year, the festival will be taking place from 27 – 29 July. More information about directions here. 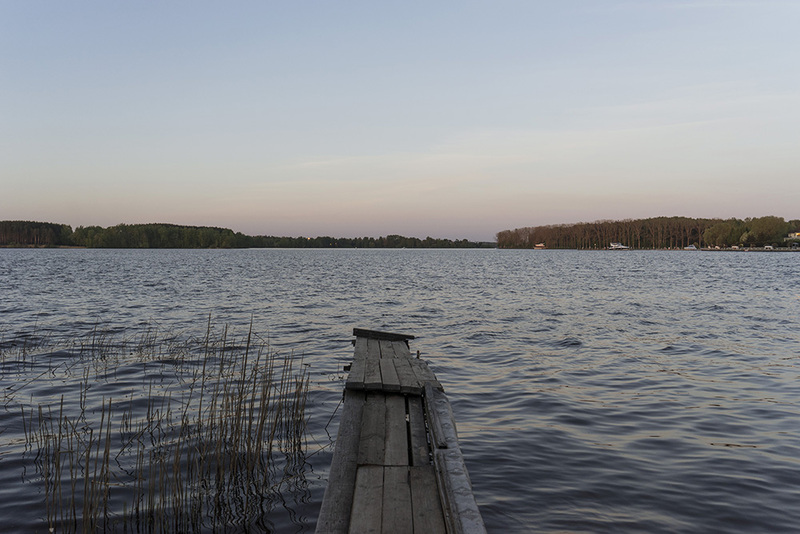 For a small town in the Kaluga region, Tarusa has certainly punched above its weight as a major inspiration to a generation of Russian poets, authors and artists. Renowned poet Marina Tsvetaeva (1877-1941), who spent part of her childhood in Tarusa, first brought the town fame as a place of literary inspiration. 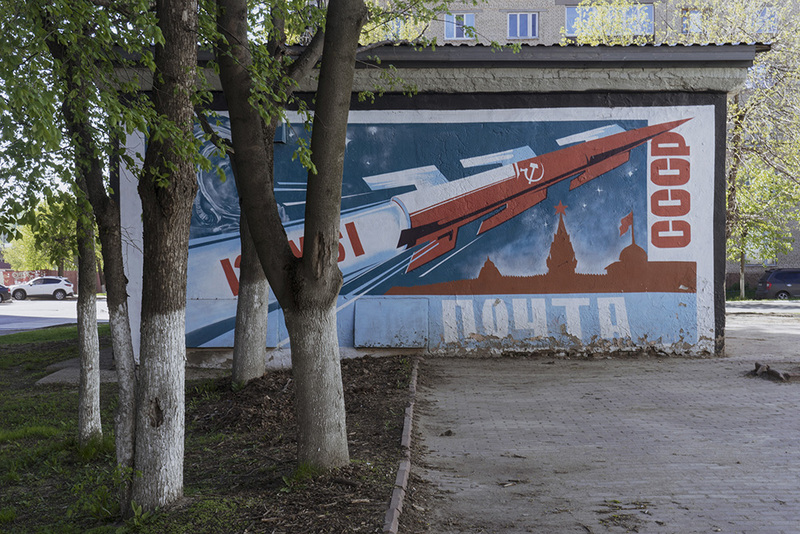 The post-war Soviet period marked a new phase of life for the quaint town, as streams of dissidents arrived and settled or waited to gain permission to leave the USSR. 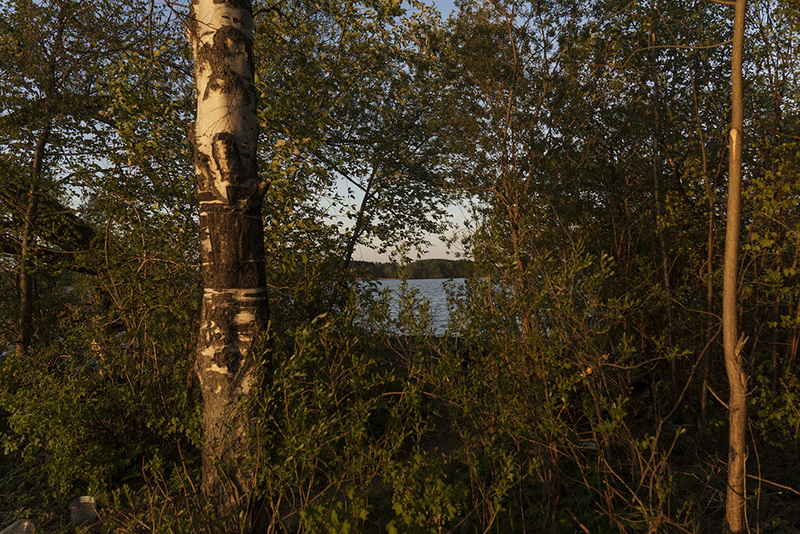 This influx was partly thanks to Tarusa’s crucial location, around 140km southwest of Moscow; during this period, dissidents and those convicted of political crimes were prohibited from living within 100 km of the capital, and many found refuge in Tarusa’s unspoilt landscape. 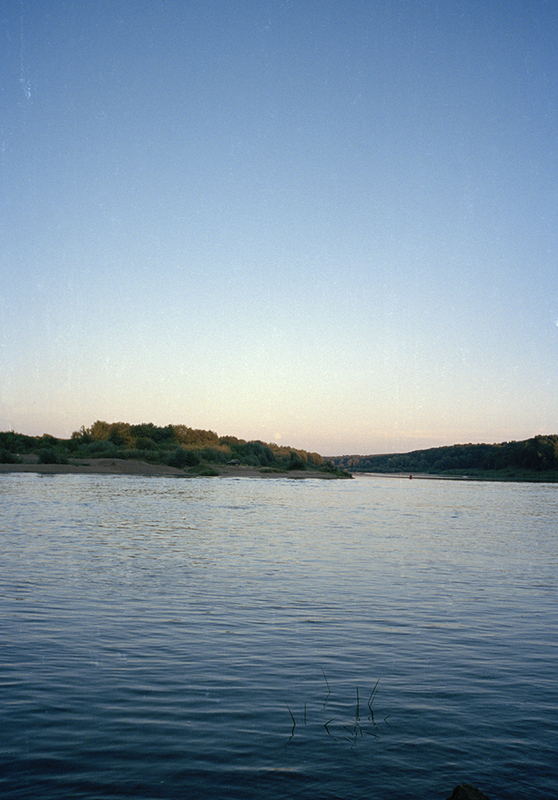 Among the dissidents to spend a spell here included journalist and poet Alexander Ginzburg, human rights activist Sergei Kovalev, poet Joseph Brodsky and writer Konstantin Paustovsky, who in 1961 published the Tarusa Pages journal to accommodate the best works not accepted by central magazines and publishing houses. 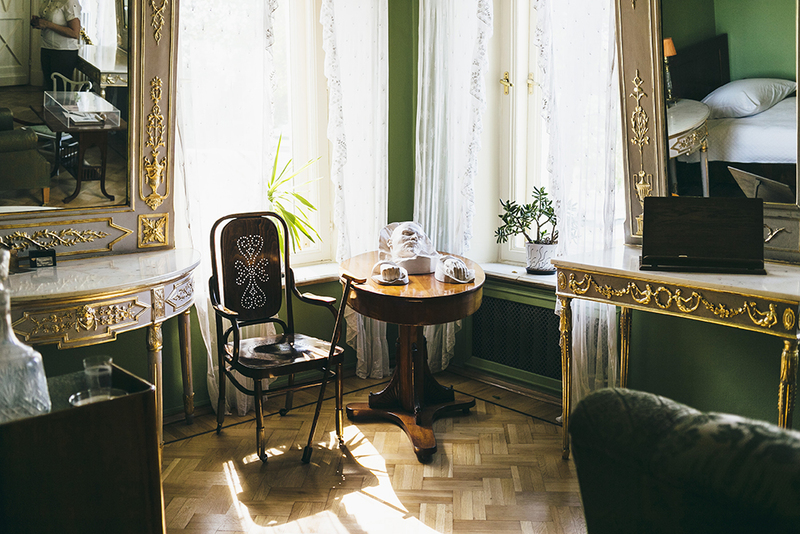 On a day trip to Tarusa, be sure to visit Tsvetaeva’s family home, which has been transformed into a memorial museum, along with checking out the monuments to Tsvetaeva, Paustovsky and poet Bella Akhmadulina, who used to visit the town when seeking inspiration. Alongside a path often taken by Tsvetaeva and her sister, you will also find a cenotaph with the poignant inscription “Marina Tsvetaeva wanted to rest here”. Take the bus from M. Tyoply Stan in Moscow. 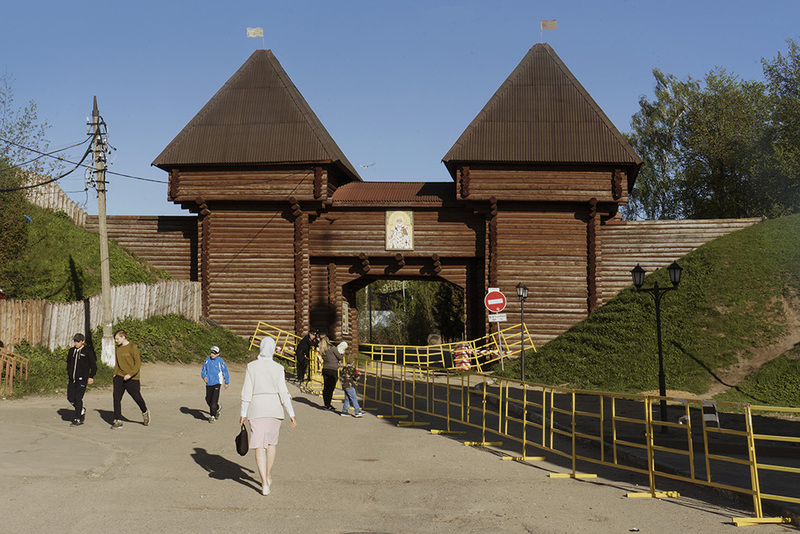 65 km north of Moscow on the Yakhroma River and the Moscow Canal, Dmitrov is one of the most ancient towns in the Moscow Region, having been founded in 1154 by Prince Yuri Dolgoruky a mere seven years after he established Moscow. 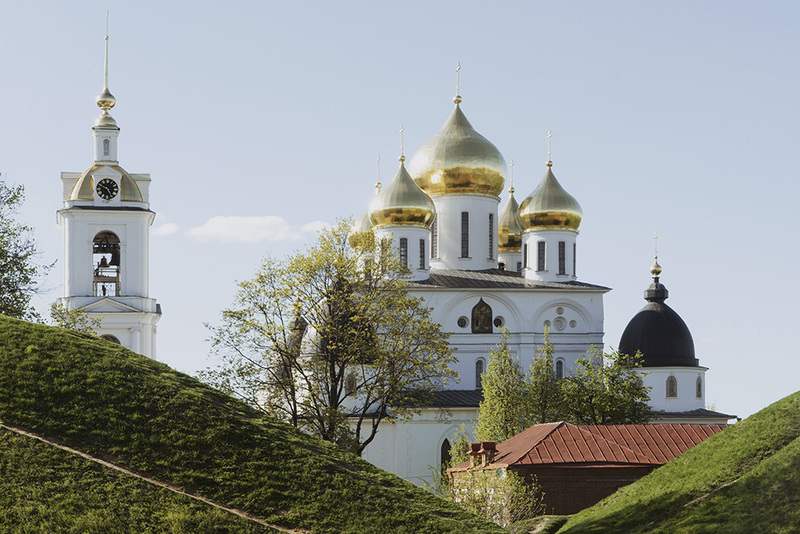 The stand-out sights of this charming town are its historic landmarks, most notably its well preserved Kremlin, surrounded by earth fortifications and organised around its architectural centerpiece: the Cathedral of the Assumption. Built from 1509 – 1533 but since undergoing many phases of renovation, the Italian Renaissance-inspired cathedral is still home to many ornate icons dating back to the 15th century. 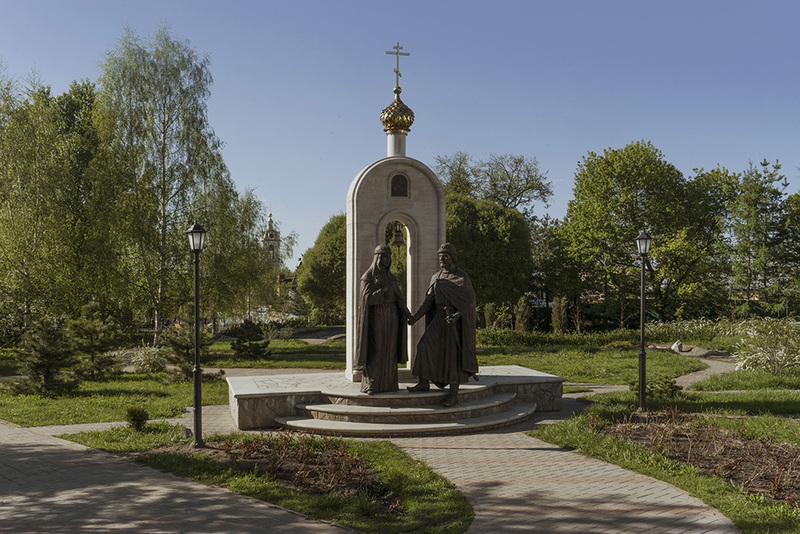 History lovers are spoilt for choice in Dmitrov, as the town boasts a further 70 churches and monasteries, many of them dating from the 15th and 16th centuries, along with an informative museum complex. 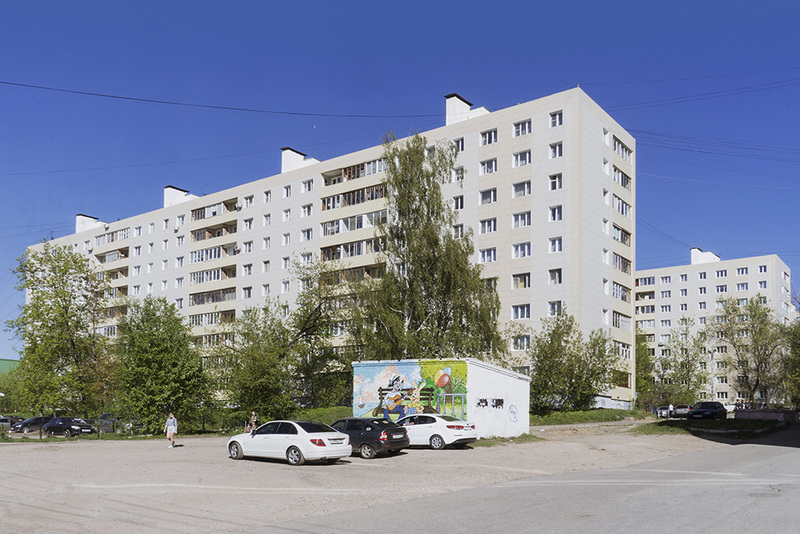 If you’re more a fan of the urban aesthetic, Dmitrov will also not disappoint in this regard with its many brightly coloured multi-storeys and numerous Soviet tower blocks adorned with elaborate painted murals. 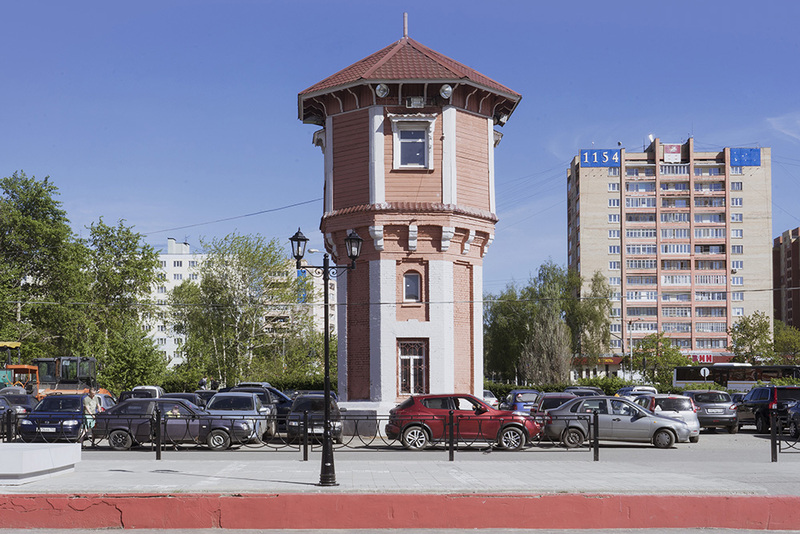 One other (perhaps less obvious) option for a day in Dmitrov is a celebration of the town’s swampy surroundings at the Dmitrov Frog Museum, where visitors are enthralled by all manner of frog-themed objects. Once you’ve taken in some history and architecture (and some frogs), perhaps try to catch an ice hockey game at the ice arena – this town is hockey mad. In case you’re not yet tempted: t.A.T.u. 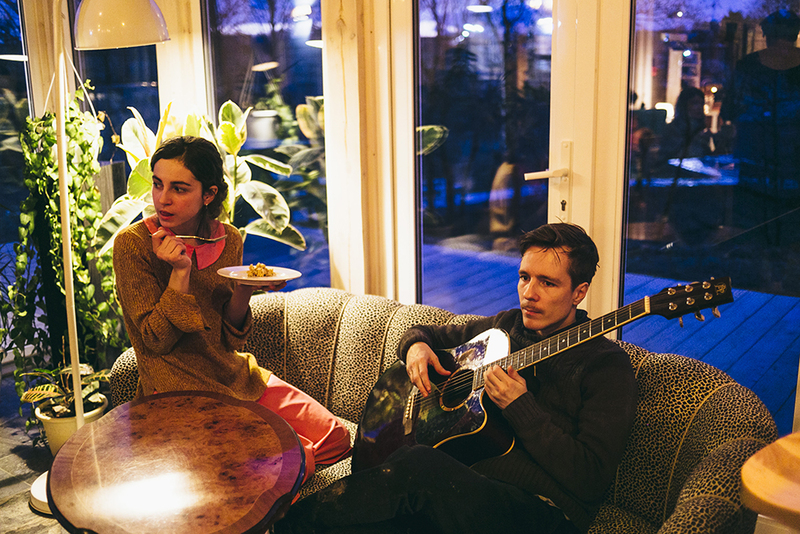 reportedly shot part of their video for hit song Not Gonna Get Us in Dmitrov AND back in 2005 the town was named the “Best-run” in Russia. Need we say more? Nearest train station is Dmitrov. No sea? No problem. 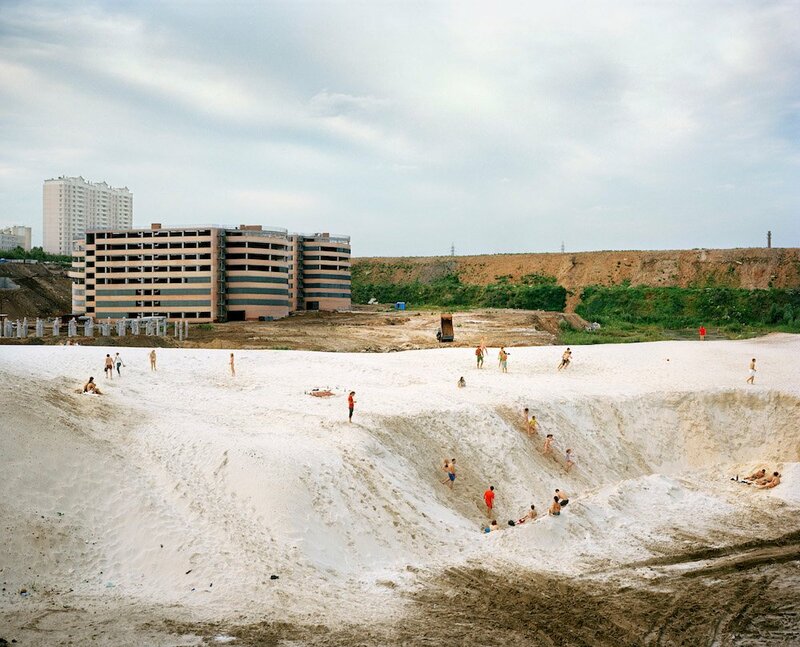 Come the heat of the summer, join Muscovites in escaping the city and swapping concrete for cool waters. 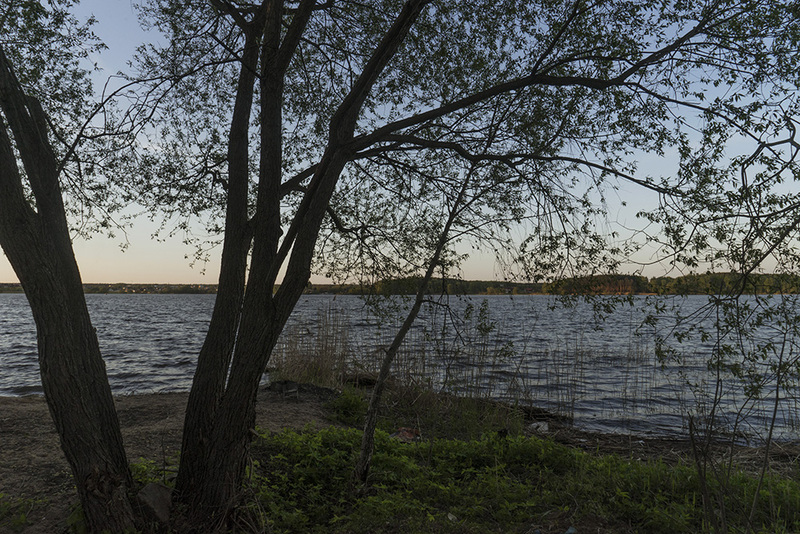 A number of boat and beach clubs await along the Klyazma River, which stretches to the north of the capital. 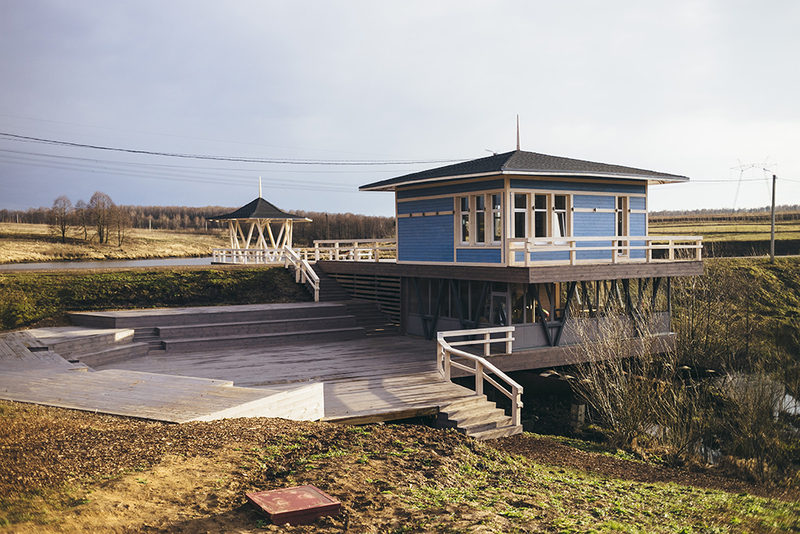 We recommend setting up shop for a summer’s day on the shady tree-lined banks of the Pirogov Reservoir, where you will find a number of sandy beaches and can enjoy some serious people-watching as yachts and jet skis pass by. The most popular spot is Bay of Joy (Bukhta Radosti), famed for its party atmosphere and plentiful barbecues, while Dubrava Beach offers a more sedate alternative. 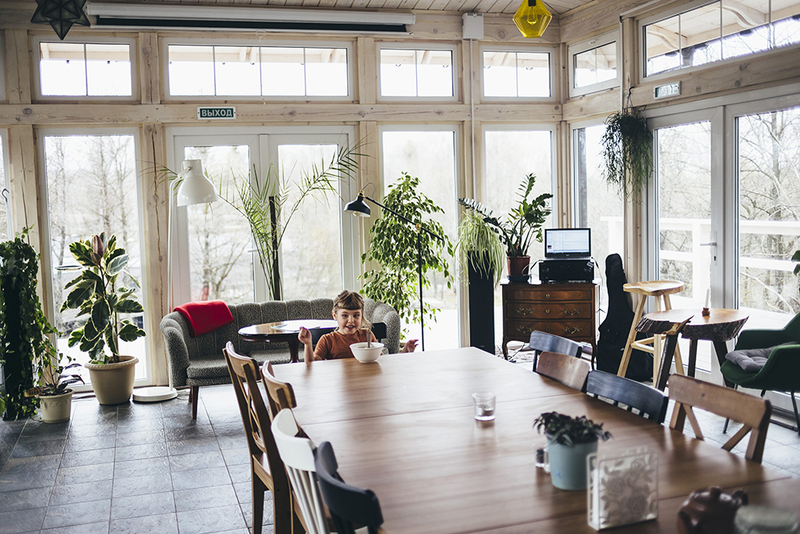 Should you not want to return to the city, renting a cute nearby cottage is an excellent option. Be sure to come back in winter, when these parts are popular for snowkiting and quad biking. 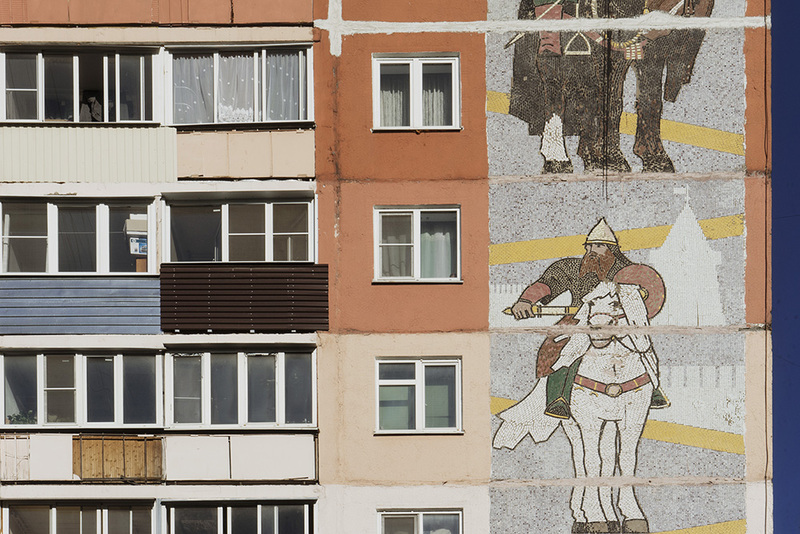 Take the metro to M. Medvedkovo, then take a taxi.